Acupuncture is now a widely accepted part of physiotherapy treatment both in the NHS and private practice. Restore Physiotherapy is licenced by Cheshire East Council to provide Acupuncture. The National Institute for Health and Care Excellence (NICE) recommends acupuncture for the treatment of Low Back Pain and Headaches. Please browse the FAQ’s below for more information. Acupuncture, which developed through traditional chinese medicine, uses the concept of inserting needles into the body’s skin to balance the flow and levels of an energy life force circulating within the body called Qi (pronounced ‘chee’). It is thought that an imbalance in the QI can lead to illness and pain. Research in western medicine has now shown that acupuncture can be effective, particularly in pain management. It has been shown to stimulate the brain to produce natural chemicals which help the body heal itself and give pain relief. Acupuncture is now a widely accepted part of physiotherapy treatment both in the NHS and private practice. 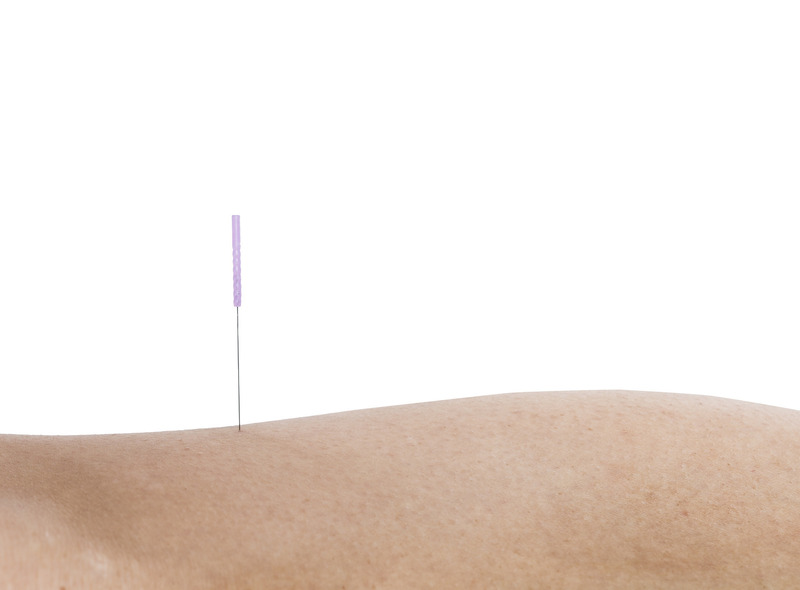 A large range of conditions have been shown to respond successfully to treatment by acupuncture within Physiotherapy. The National Institute for Health and Care Excellence (NICE) recommends acupuncture for the treatment of Low Back Pain and headaches. Please contact us for information of other symptoms that may be helped by a course of acupuncture. Research has shown that most people gain relief from acupuncture. It does not work for everybody and every condition, but frequently good results are achieved. You don’t need to believe in acupuncture for it to work for you. The effects of acupuncture are cumulative, with pain-relief building up as treatment progresses. Some people respond quickly, but others take a few more treatments before they feel any benefit. Most patients receive a course of 6 – 8 treatments to achieve very good results. Patients suffering from chronic conditions often return every 6 months or so for 1 or 2 follow-up treatment sessions to keep their symptoms under control. Acupuncture is perfectly safe when practiced by someone with appropriate training. The needles we use are disposable and pre-sterilised and our Physiotherapists have been trained to use the strictest hygiene. All our Physiotherapists who practice acupuncture at Restore Physiotherapy are registered with the Acupuncture Association of Chartered Physiotherapists (AACP). Restore Physiotherapy is licenced by Cheshire East Council to provide Acupuncture. If you have a known metal allergy, specifically to stainless steel, or have a needle phobia, or have a known infection where the needles would be placed. You are pregnant or trying to conceive, Haemophilia, Epilepsy, Diabetes, deficient or weakened immune system, you have a pacemaker, you are taking anticoagulant medication (blood thinners). You may feel a slight prick as the needle goes into the skin, but usually you don’t feel it as they are very fine and inserted very quickly. Once the needles are in you should feel an ache, numbness, warmth or heavy sensation around the needles. This is called ‘De QI’ (pronounced ‘day-chee’) and is a sign that the pain relieving systems of the body are being stimulated. Your Physiotherapist may turn or twist the needles to achieve De QI. Like most treatments there is a small risk of adverse effects. Minor side effects include sleepiness, bleeding, bruising and also fainting can occur. Symptoms may worsen post treatment in a small number of patients, and very rarely there can be more serious side effects which your Physiotherapist can discuss with you in relation to your treatment. If you have any concerns regarding the safety of acupuncture or would like these risks explained further in context with your individual treatment programme, please don’t hesitate to discuss these issues with your Physiotherapist prior to commencing treatment.